Bad Credit Will Make Your Insurance Rates Will Soar like the Eagles, But There’s Good News! 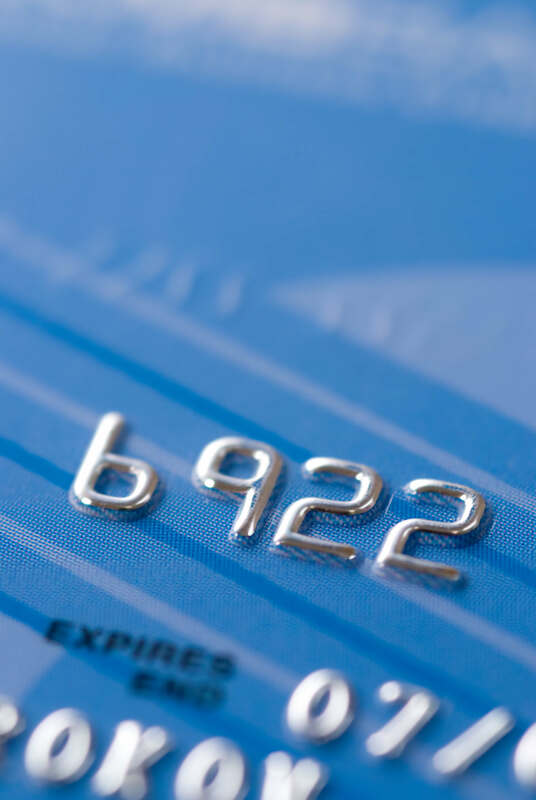 Did you know that most insurance companies use your personal credit in determining what rates to charge you for car, home, and business insurance? If you have bad credit, say goodbye to cheap insurance rates. You are almost guaranteed to be paying up to three hundred percent more compared to someone with good credit! If you have had a few mishaps on your personal credit and your insurance company is making you pay the price. Call 513-662-7000 as we offer car insurance for Bad Credit, and homeowners insurance for bad credit! The good news is that eventually over time your credit will likely improve and you will be able to find cheaper insurance rates. Tip – Take the following steps to improve your credit and watch your insurance rates drop faster than the stock market. Rule number one never pay your bills late. 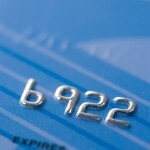 Rule number two make sure that your credit card balance never goes past thirty percent of the limit. If your limit is five thousand dollars, get the balance below fifteen hundred on all of your credit cards and you will see your credit score improve by as much sixty points in less than sixty days! More helpful information can be found on our blog showing one specific technique you can use to make sure that you always get the best insurance score from your company. Why Make Fat Cat Insurance Executives Rich By Overpaying On Your Insurance When You Have Bad Credit? Click here if you want to save hundreds, and possibly thousands of dollars from insurance companies who are willing to give you dirt cheap car insurance rates if you have bad credit, or are willing to give you unbelievably low insurance rates when you have fantastic credit.